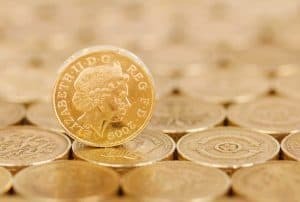 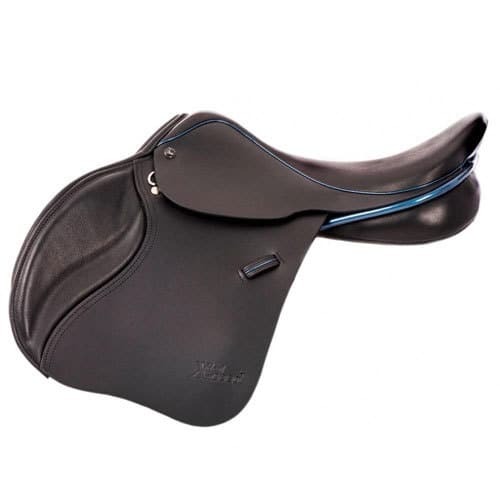 Here are our favourites and/or those that we have experienced greatest demand for. 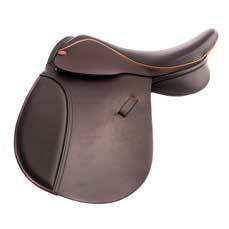 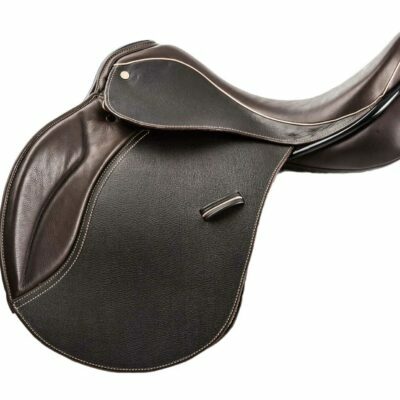 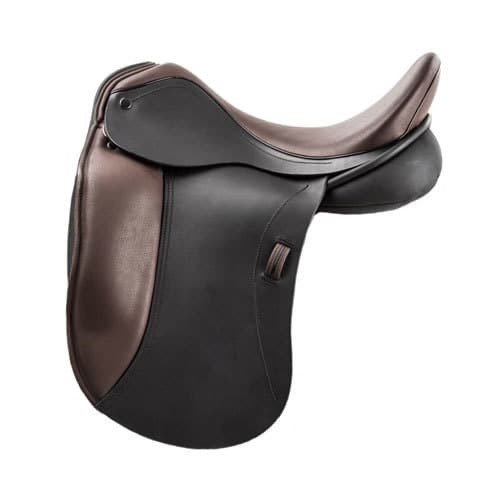 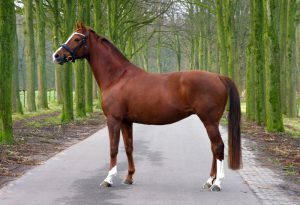 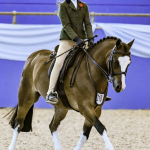 The new 1650 is the GP version of the hugely successful Suzannah dressage saddle. 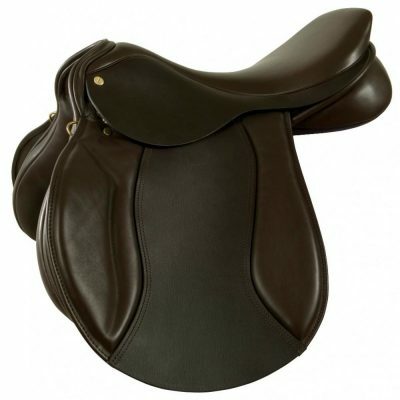 The Nyala is a great Jump/GP hybrid. 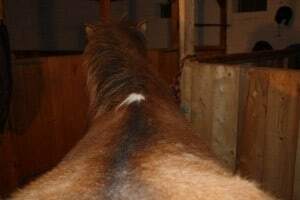 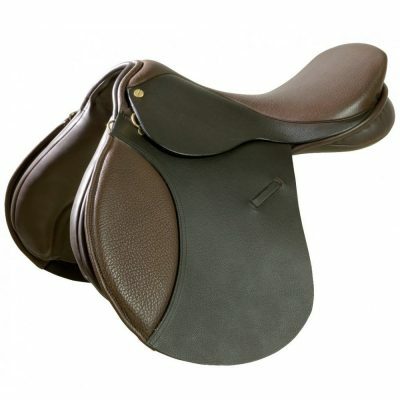 The Grandee gives you an armchair ride and is popular for jumping, hunting and all general work and exercise. 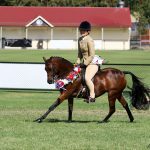 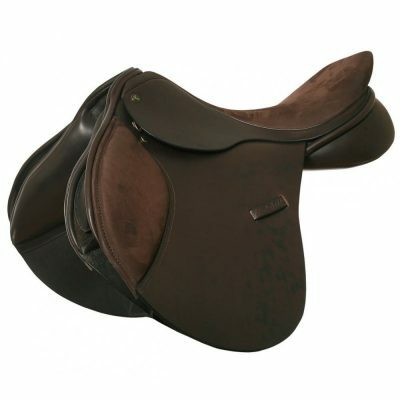 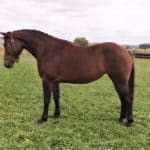 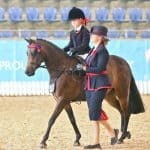 The 1350 is a very popular all rounder and more of a GPD, dressagie enough but good for everyday schooling and exercise. 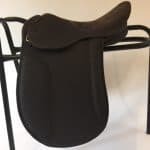 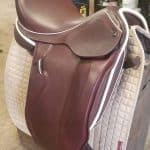 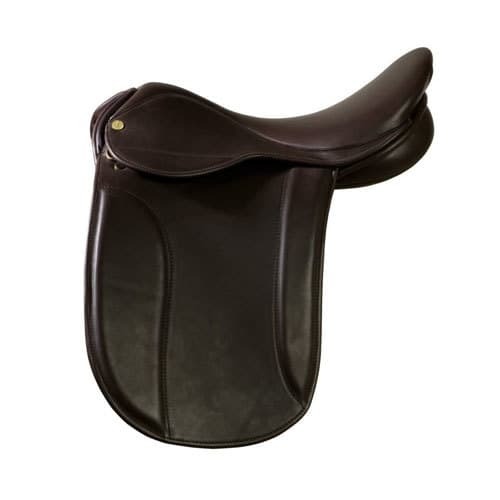 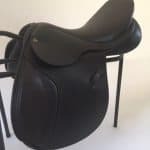 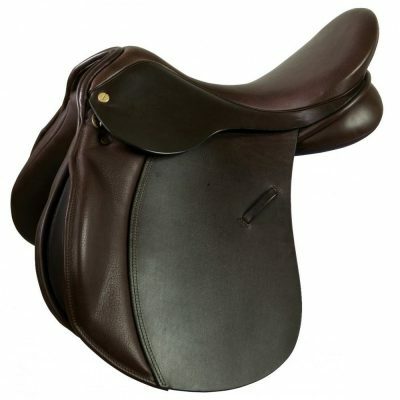 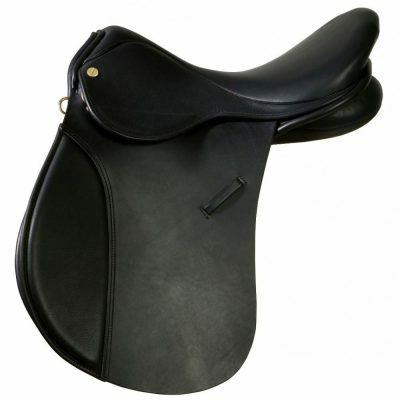 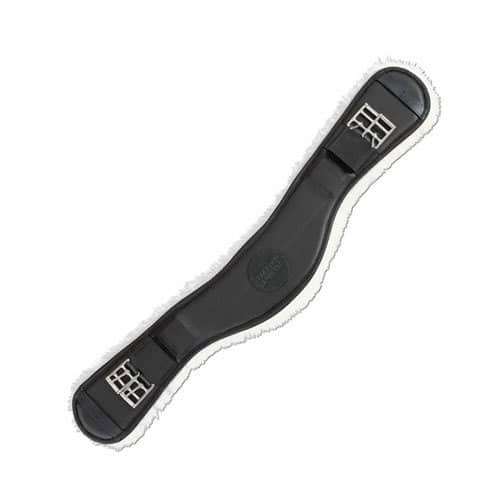 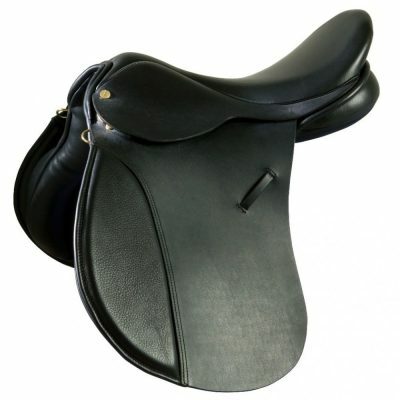 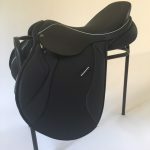 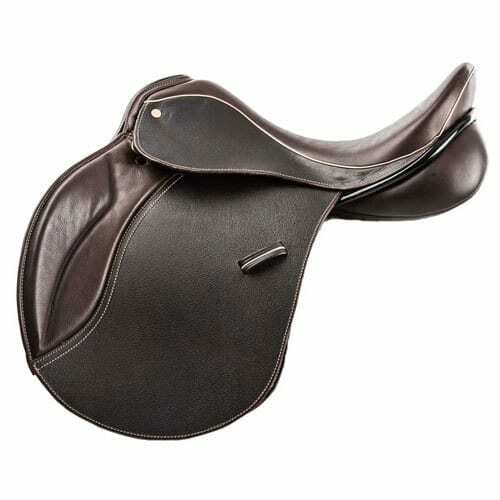 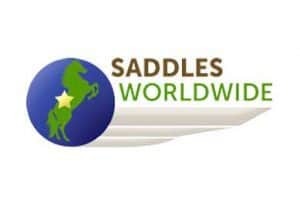 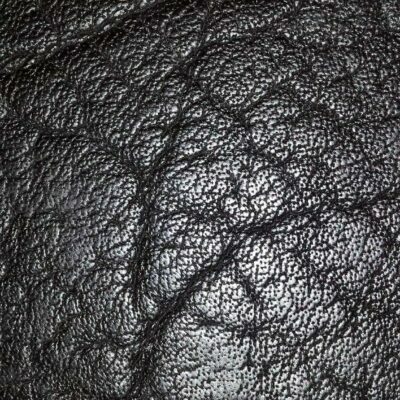 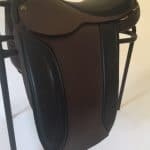 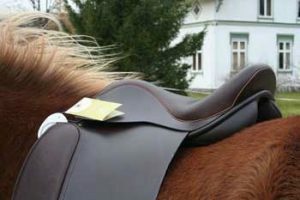 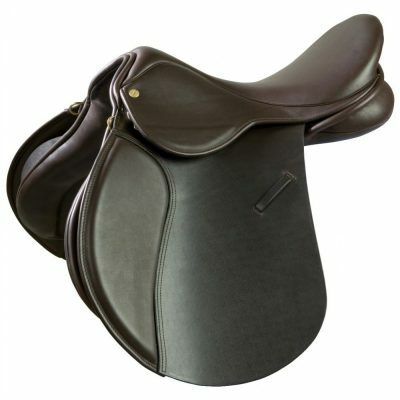 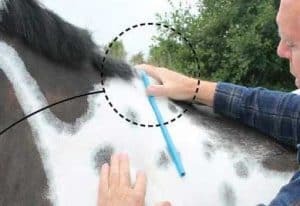 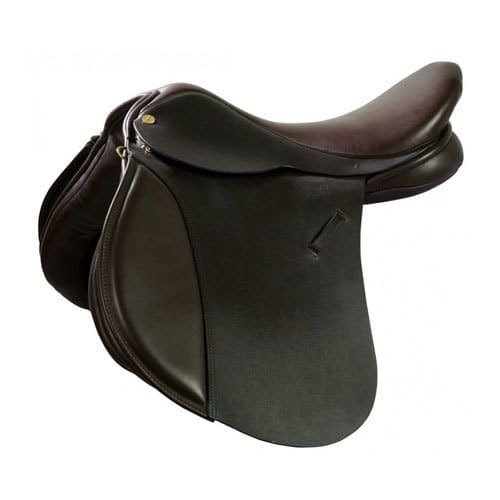 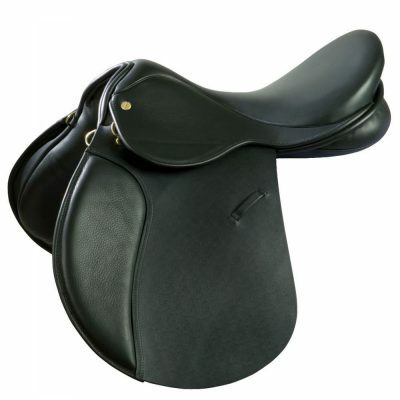 Alternatively, we can help you create your Ideal GP Saddle, DESIGNED TO ORDER.